Tangled and True: another valentine. I apologize for the Valentine overload, but I just saw these on Sweet Paul and couldn't resist. I love them! 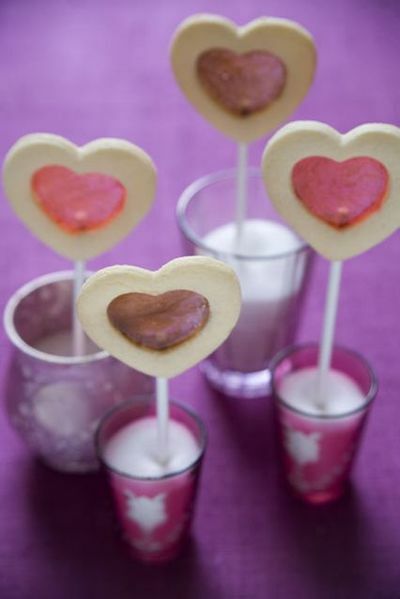 i never tire of adorable valentine ideas! or so she says.. and an announcement.